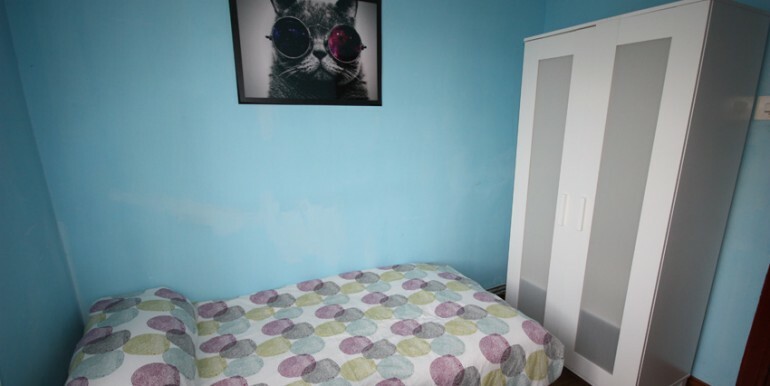 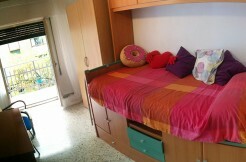 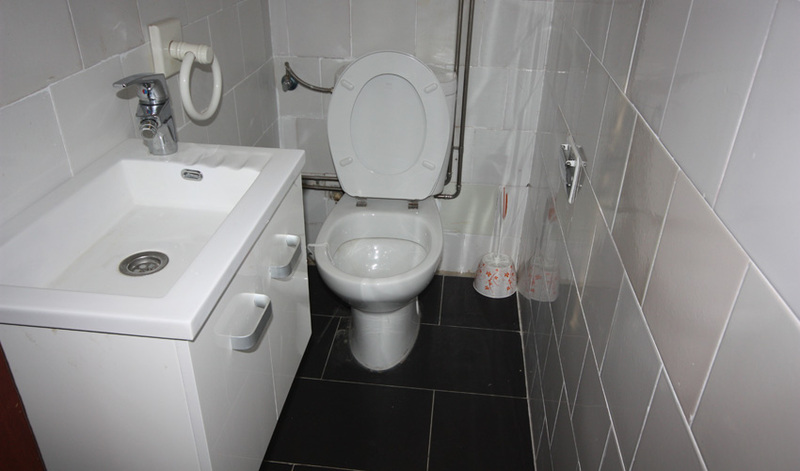 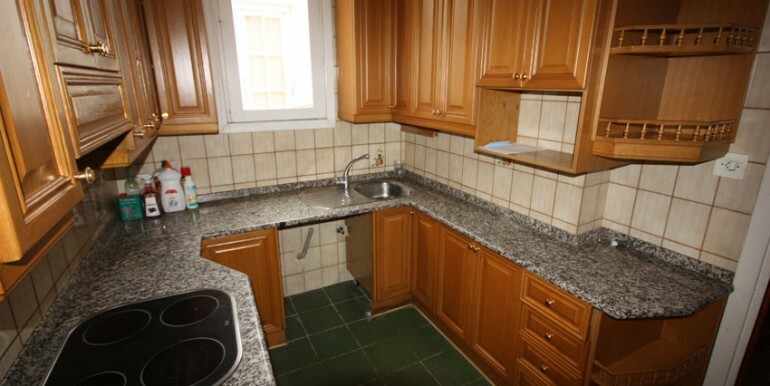 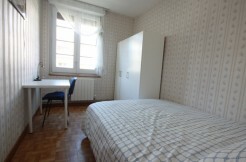 Rooms for rent in shared flats for ERASMUS students in Zaragoza. 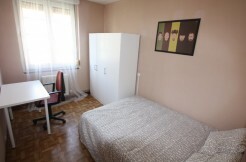 Small room, well illuminated, it has an exterior window. 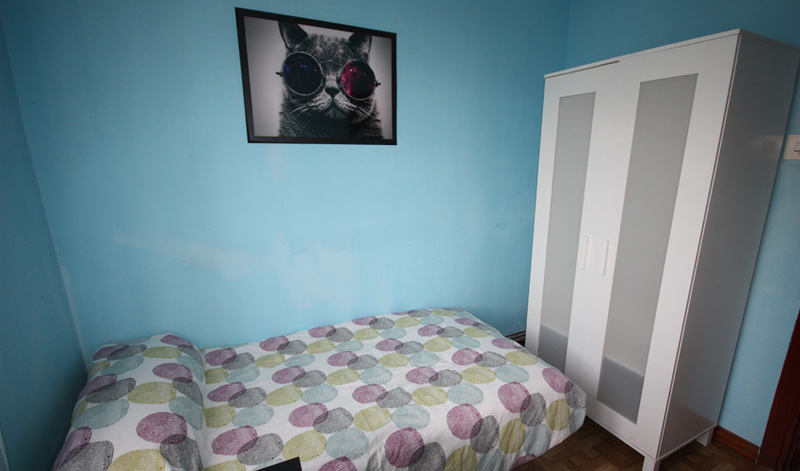 It brings a single bed (0,90 meters), a medium size wardrobe. 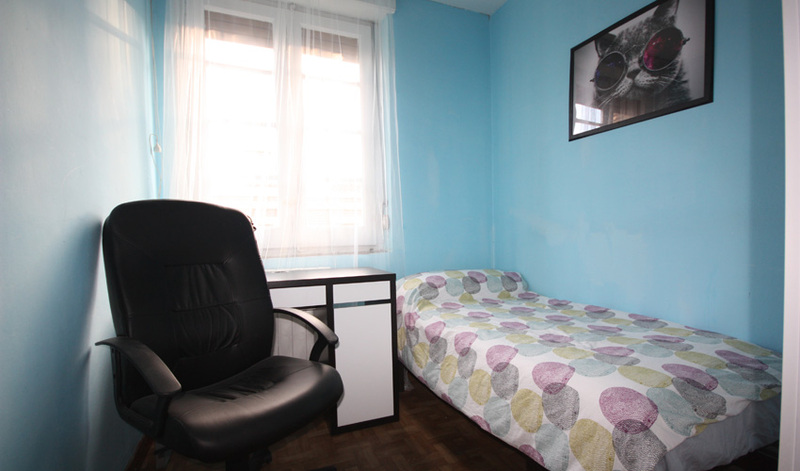 You will find a desk and a maximum comfort chair. 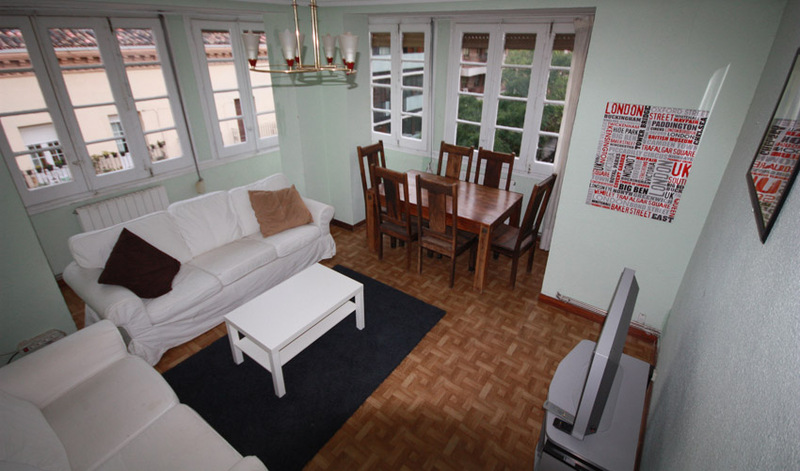 135 square meters flat with 5 bedrooms, heating and hot water, huge living-room with huge exterior windows. 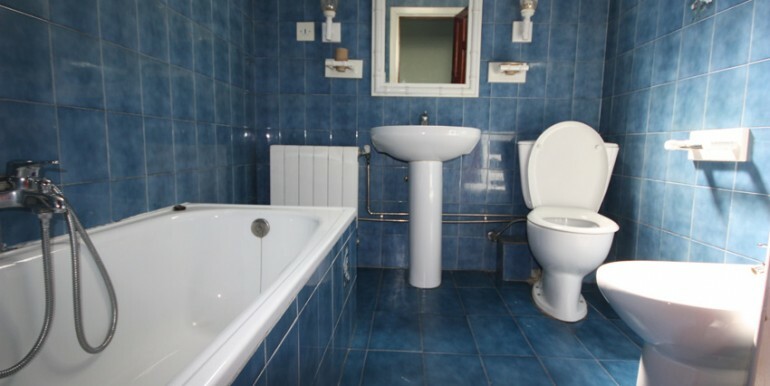 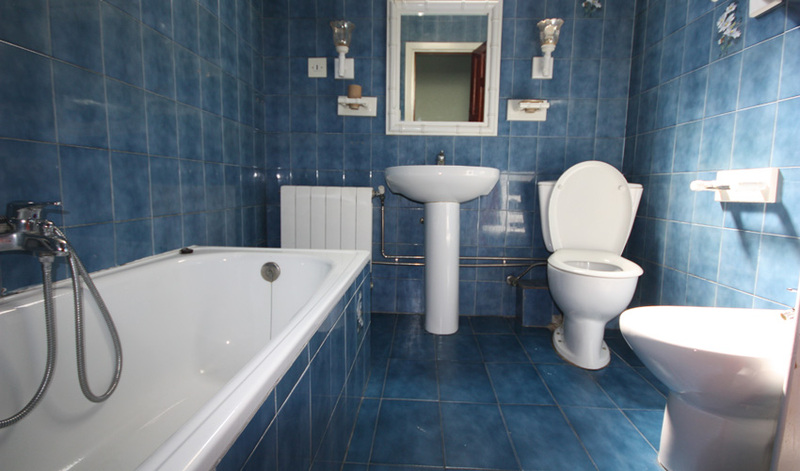 It has 1 toilet, 1 bathroom and ceramic hob in the kitchen. 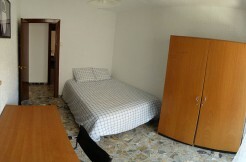 All rooms are exterior. 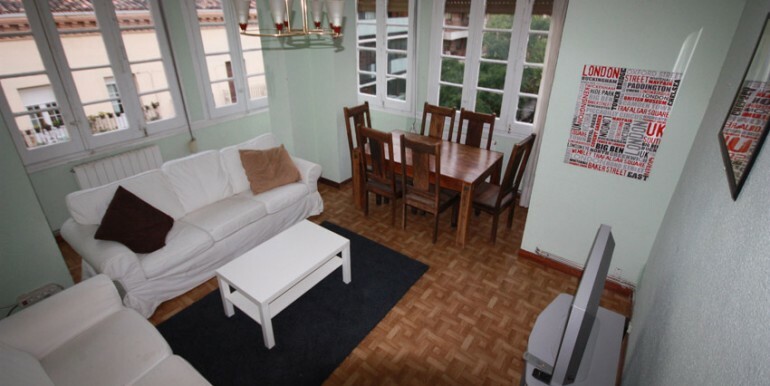 Huge flat in one of the most quiet streets in the center of town. 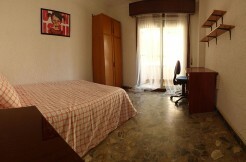 Perfectly connected with Plaza San Francisco Campus, Campus Ebro and San Jorge University. 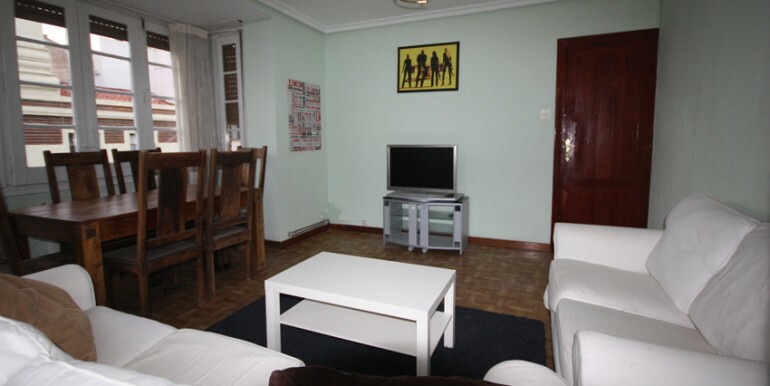 It´s about 4 minutes walk from Facutad de Economia y Empresa and from tram stop. 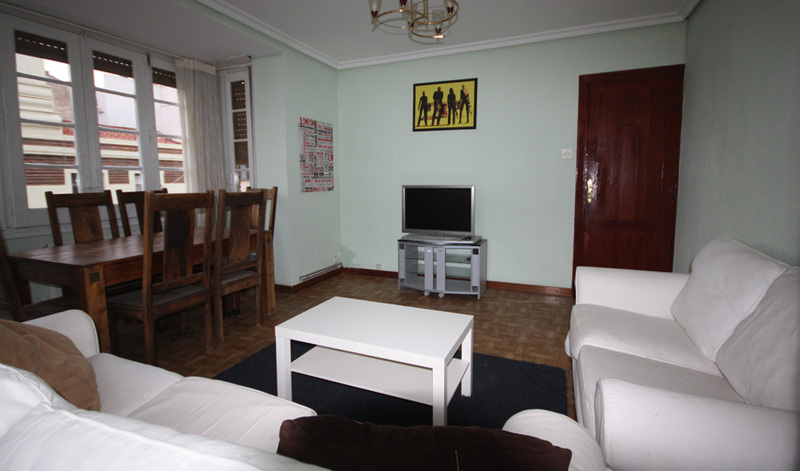 Casco Viejo and Mile End nightclub zone are also few minutes walking away from the flat. 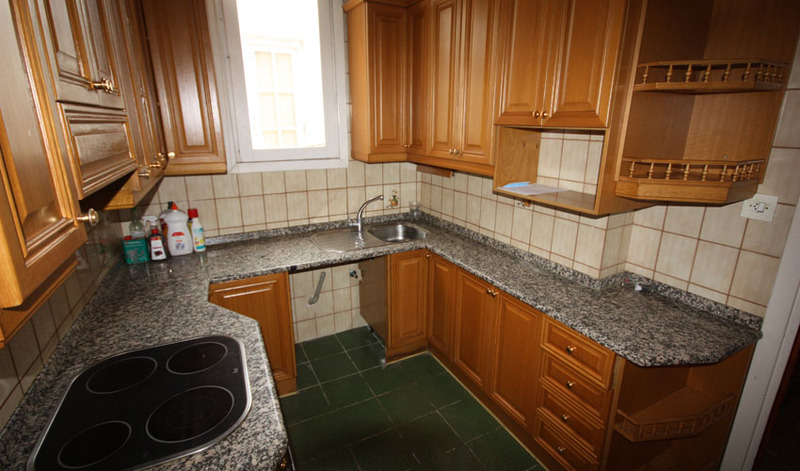 Copyright © 2014 - 2018 Zaragoza flatshare. All Rights Reserved.